Ever been in an organization that “gets it” and think, “WOW, I wish I worked here!”? And then we have all been in organizations where we think, “O.M.G.! GET ME OUT OF HERE!” Sometimes, it’s hard to pin down what makes the difference between a Can Do Workplace and those that are Can’t Do, Won’t Do, surviving, toxic, and the many permutations and iterations of just getting by. The distinctions between the Can Do and the others can be instinctive, based on feeling rather than data. One thing for certain, you know when Can Do is there, and when it is not! 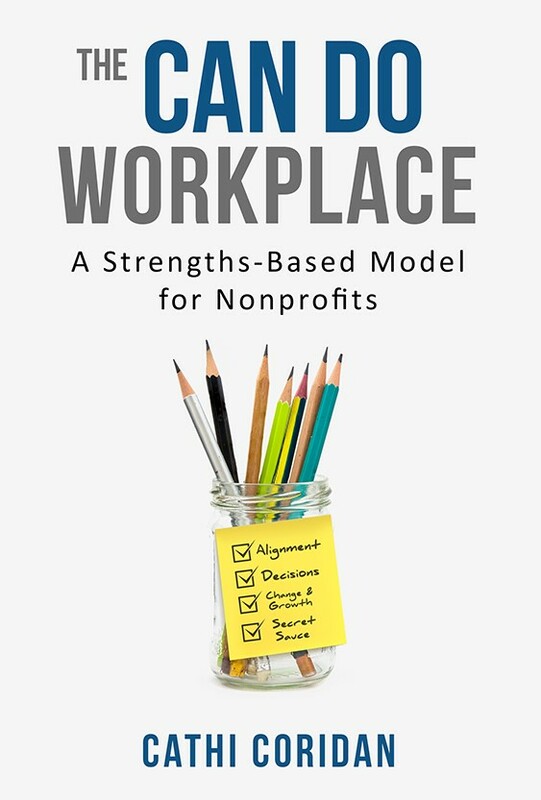 As someone with many years of experience in nonprofit management and a background in behavioral health, the questions around what makes a “Can Do” workplace fascinate me and led me to write The Can Do Workplace: A Strengths-Based Model for Nonprofits. The book is focused on nonprofits because it has been my professional home for so many years, but also because so many nonprofits seem to be, unnecessarily, struggling in survival mode and missing the mark. To celebrate the release of the new book, I am writing this series of Can Do Basics Blogs over the next four weeks, using the core concepts and practices of the Can Do Model. This first blog in the series starts at the beginning for me – with mission and gratitude. MISSION: Can Do Workplaces keep a strong focus on their mission. Mission is a given in a nonprofit. 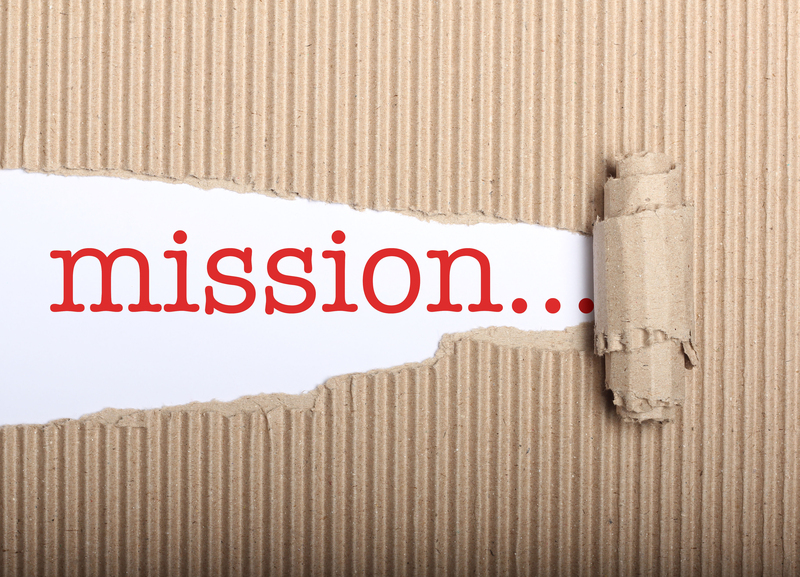 Mission is what defines its purpose and motivates all of its goals and objectives – or should! When it does, everyone knows the “why” of their work and the alignment is stronger up and down the org chart – and side to side as well. Mission keeps motivation alive, for staff and clients, and promotes innovation that leads to positive change & growth. Sometimes, the focus on mission can get lost in the day to day challenges of running an organization and the unending search for funding, which is quite dangerous. Each nonprofit hold a public trust that underlies and defines its role in the community and allows for its tax exemption. When mission gets fuzzy or forgotten, misplaced or left behind in search of funding, that trust is broken. Usually not all at once, but over time – hence the term “mission drift”. Remember, mission trumps money because a well-defined and meaningful mission, when kept front and center, attracts money. 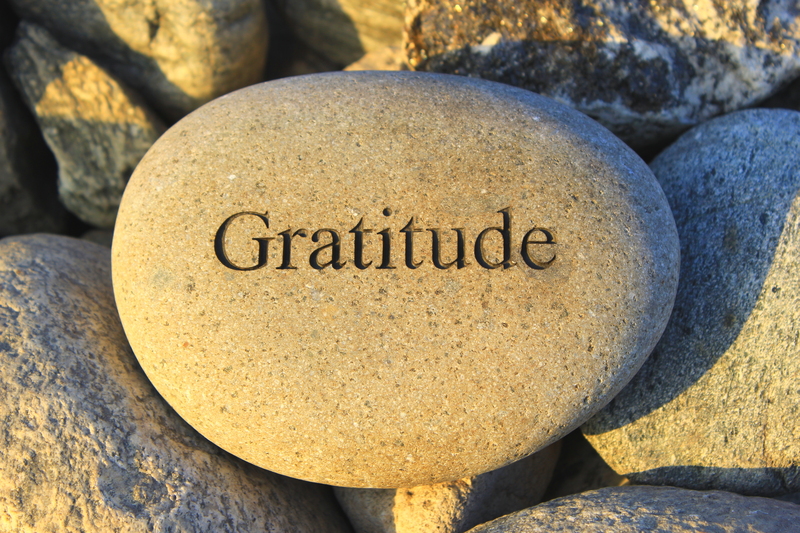 GRATITUDE: Can Do Workplaces also focus on gratitude. Gratitude? Where does that fit in the nonprofit world? Why, I think it fits there most naturally! Gratitude reminds us of what has gone well, not just what the problems are. Gratitude lets people – staff and clients – know that they and their efforts make a positive difference in the outcomes, even when goals are not fully reached. Gratitude inspires staff, volunteers and clients to try again and work a little harder to reach the next set of goals. Gratitude takes the “but” out of “yes, but…” In short, gratitude generates its own “impact”, and we all know how valuable “impact” is in our world! There is an emerging neuroscience behind the power and impact that gratitude can have for individuals and organizations. I recommend Robert Emmons’ Gratitude Works! : A 21 Day Program for Creating Emotional Prosperity (2013, Josey Bass). MISSION & GRATITUDE. Basics. And, when combined, so very powerful! When they stay front and center in an organization, great things are more likely to happen, and happen more often. When they are forgotten… well, many of us have been there… and most often, we have left. If you are interested in learning more about The Can Do Workplace, I invite you to visit the Can Do Workplace website and to order your own copy of the book, which contains a resource section on mission, gratitude and motivation and much more. Check back here next Friday for the second in the Can Do Basics blog series: The Four Practices of a Can Do Workplace. Til then, remember to Imagine What You Can Do! 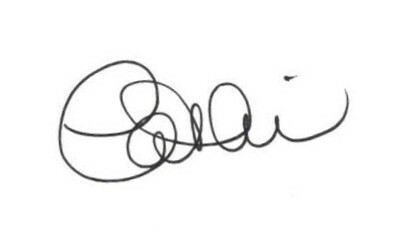 This entry was posted in The Can Do Workplace and tagged gratitude, nonprofit leadership, nonprofit management, nonprofit mission, The Can Do Workplace by Cathi Coridan. Bookmark the permalink.